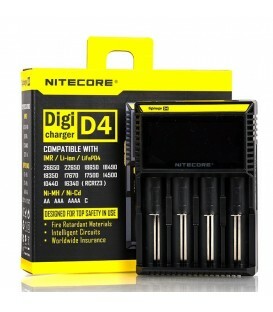 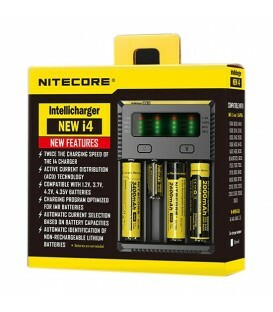 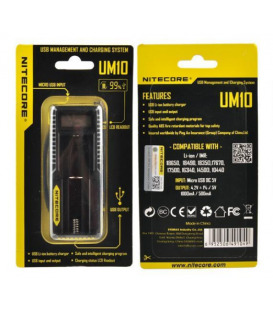 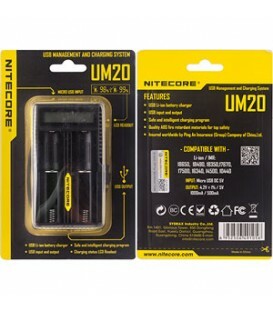 The new Nitecore Intellicharger i2 is an upgrade of the original i2 featuring enhanced compatibility, efficiency, and intelligence. 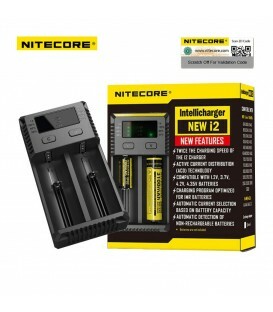 With two slots compatible with most types of rechargeable batteries. 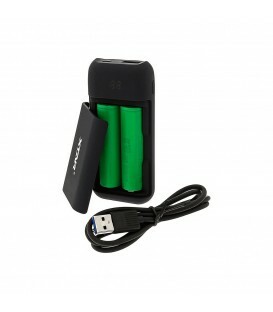 XTAR PB2 Portable Battery Charger can both be used as a battery charger and a power bank! 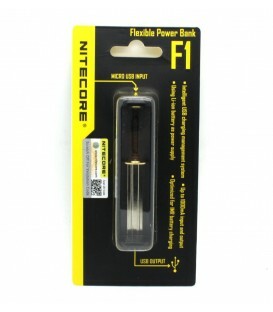 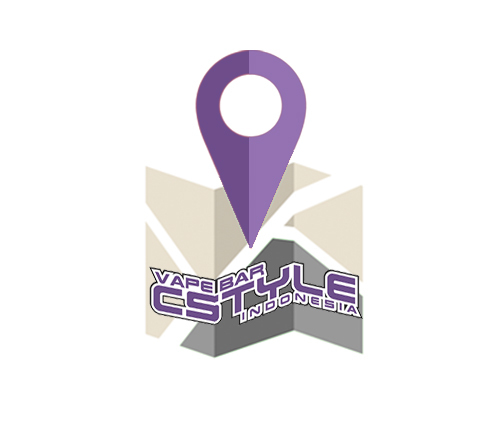 Its skin-like material is very comfortable and light-weighted for holding. 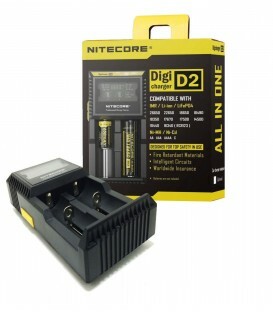 It’s the most portable battery charger so far!